Prestige + is a timeless modular collection that will adapt to your needs, over time. With its wide range of products, it is ideal for every type of office. The lateral file offers two file drawers with letter/legal filing system. Drawers on ball-bearing slides for smooth and quiet operation. 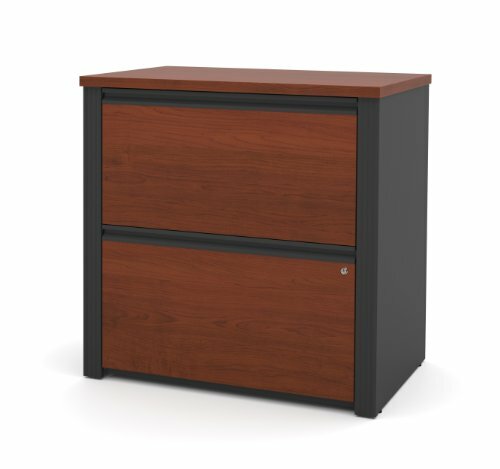 One lock secures both drawers. Finished with classic moldings. Also available in Chocolate or Cognac Cherry finishes.